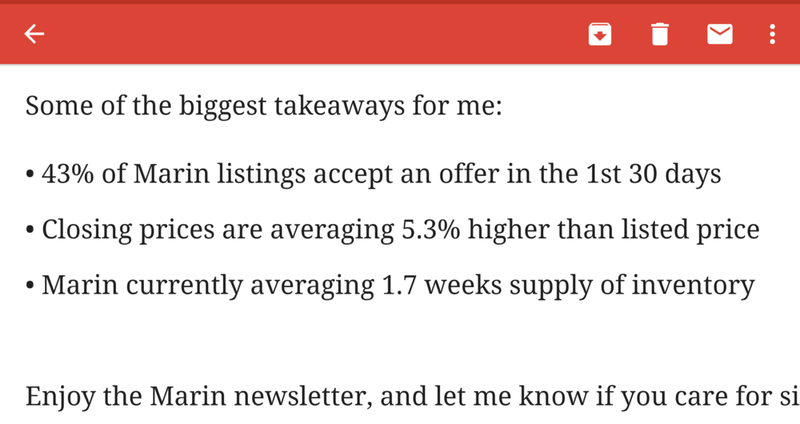 An excerpt (with permission) from a market report issued today by Matt Hughes, my colleague and Marin Branch Manager at Paragon Real Estate. Fed Raises Rates Quarter Point. Now at 1.75% - The Prime Interest Rate is 4.75% (This change means that Home Equity Lines of Credit and Credit Card interest rates will be increasing). Fed estimates show steeper path for rate increases in 2019-20 based on “economic outlook has strengthened in recent months”. Fed forecasts Unemployment Rate at 3.6% in 2019. Fed says three rate hikes for 2018, raises outlook for hikes in 2019, 2020. Reminder: February 1 -- Second installment of property taxes are due. Delinquent after 5:00 p.m. April 10. 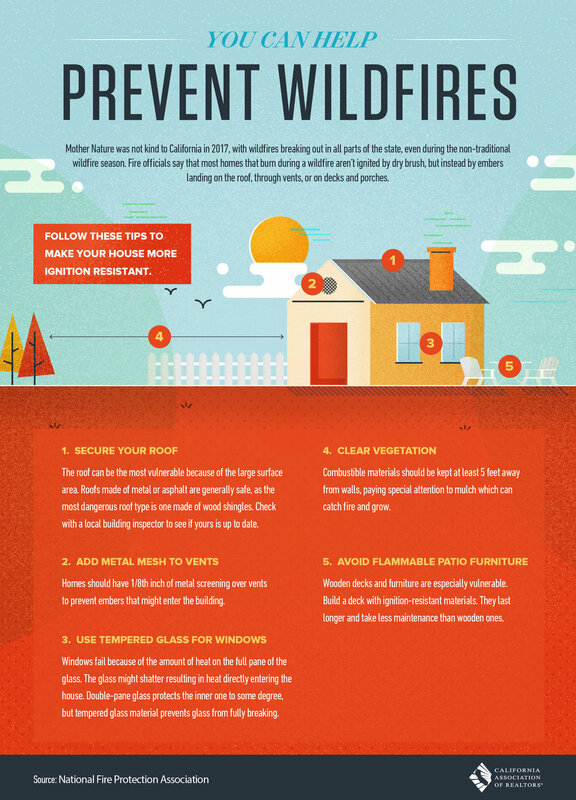 A few helpful tips to protect your home -- and the best time to prepare is BEFORE the hot and dry summer months!